Double room comes with satellite TV, a work desk and private bathroom with hairdryer. 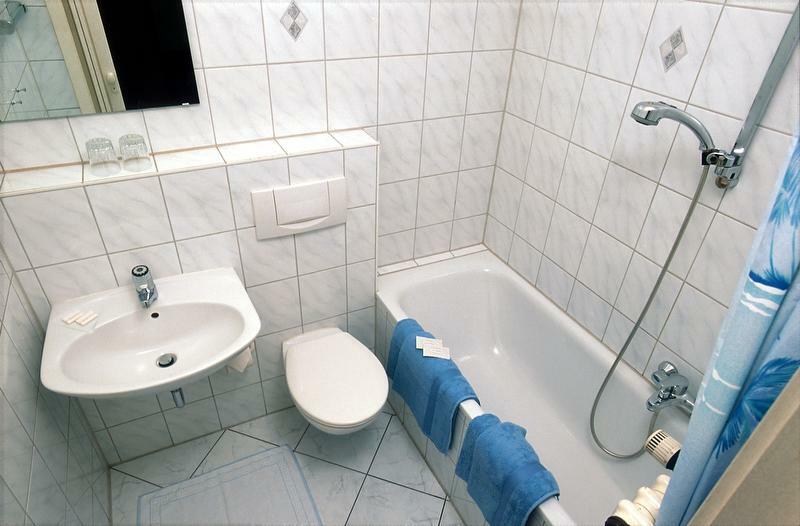 Single room comes with satellite TV, a work desk and private bathroom with hairdryer. 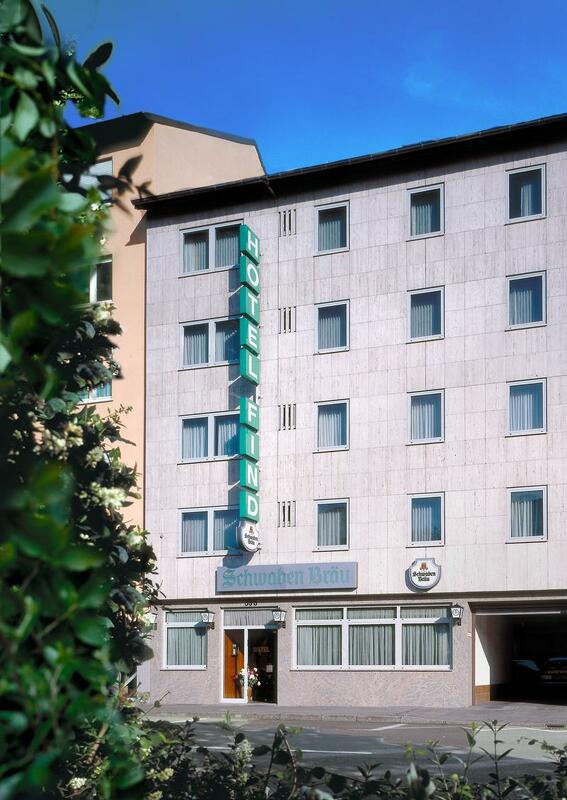 The Hotel Find is situated in the city centre of Stuttgart, making it an ideal starting point for tourists and business travelers alike. The pedestrian zone (Königstrasse), shopping malls as well as many tourist attractions of Stuttgart are just a few minutes away by foot. The subway station “Österreichischer Platz” (U14 and U1) is next to the hotel. The Fairgrounds (Messe Stuttgart) and the Apollo Theatre (Musicals) are within easy reach by local transport. The comfortable rooms are equipped with shower/WC, Sat-TV, telephone and free Wi-Fi internet access. A lift and parking places at the hotel are available too. 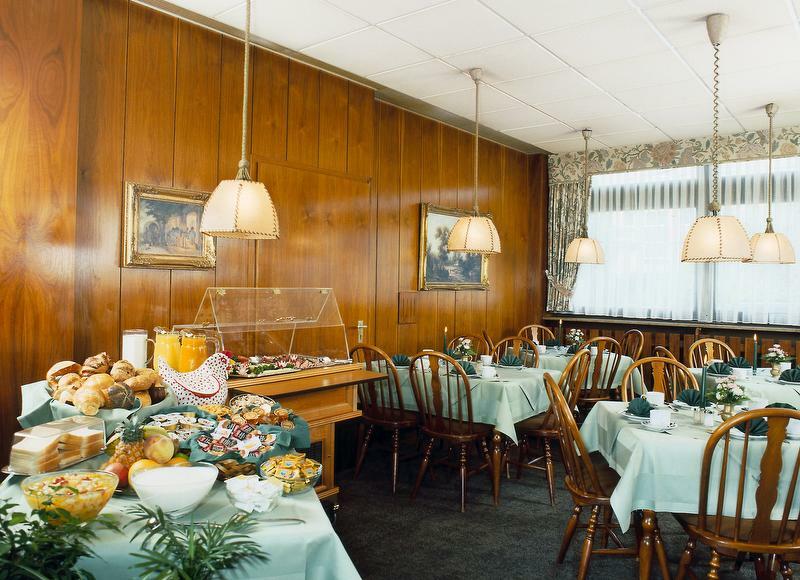 Our sumptuous breakfast buffet will start off your day in Stuttgart. Smoking is not allowed in the rooms. Take the U14 subway in the direction of Heslach and get off at "Österreichischer Platz", taking the exit for Christophstraße (Olgastraße, Heusteigviertel). Pass (!) the first exit "S-Zentrum" and proceed in the direction of "Karlsruhe, Singen, Heilbronn”.Take the exit "Stuttgart, S-Vaihingen 831 ” and keep in the direction of "Stuttgart-Zentrum” or "S-Zentrum” to get on the B14. Keep in the direction of "Stuttgart”, afterwards "Stuttgart-Zentrum” or "S-Zentrum”, to get on the B14. At junction Leonberg take the A8 in the direction of "Munich, Stuttgart”. Take the exit "S-Zentrum” and keep in the direction of "Stuttgart-Zentrum” or "S-Zentrum”,to get on the B14. Proceed through the 3rd tunnel (the longest one !) and drive straight on, through the underpass. Immediately after the underpass take the first on the right hand side. Take the exit "S-Zentrum” and keep in the direction of "Stuttgart-Zentrum” or "S-Zentrum”, to get on the B10. At the traffic lights you take a right and carry on in the direction of "Zentrum” or "S-Zentrum”. You should be leaving the B10 and now travelling on the B27. When the main Central Station (Hauptbahnhof) is visable on the left hand side, "cityring” is sign posted. Follow "cityring” in the direction of Tübingen /Böblingen by driving straight on (do not follow the other sign "cityring” in the direction of Ulm /Esslingen by taking a left!). Proceed now only in the direction of Cityring. After the Paulinenbrücke (bridge), the hotel is located on the right hand side. Check-In from: 2:00 p.m./ Check-Out until: 11:00 a.m.